Importing products from China is fun as long as everything goes well. But when your products do not arrive, the whole buying process can become very frustrating. Just check online customer reviews. Most people complain that their products never arrived and that the company didn’t refund their money. 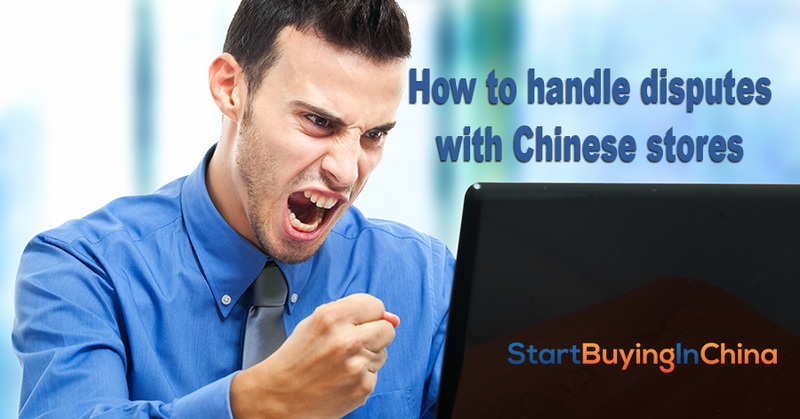 Well, this is all over if you follow the next 9 steps to handle disputes with Chinese stores. What can you do if you do not receive your parcel? Take notice of your shop’s claim period. You can find this in the shop’s terms and conditions. Keep track of the date and claim period of your orders. Check the tracking information regularly (if possible). For larger orders and more expensive products, use a premium shipping method. After 4 weeks, write a polite note to the shop owner and ask if everything is okay. At least one week before the end of the claim period, write a more serious but friendly note to the shop owner and ask what he can do if you will not receive your order. Say you want to avoid a formal dispute because this will affect their ratings or publicity. The shop ship will probably reply that they will give you a refund or will send you the product again. They hate bad publicity, especially if it is not needed. If the shop owner refuses to solve the problem friendly, you need to make it formal. 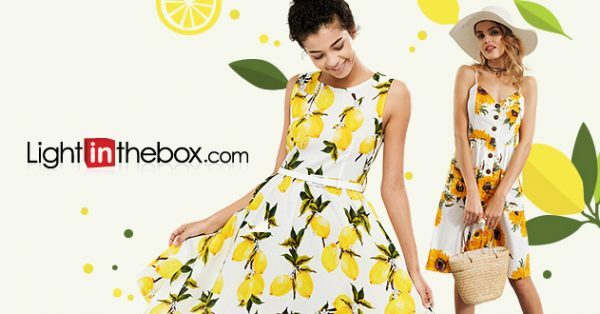 Some shops like AliExpress have a possibility to open a formal dispute. You can claim your money back. Otherwise send a formal complaint to the shop. Your bank or Paypal might reimburse you. Some credit card companies give buyers protection on your online purchases. Check the terms and conditions of your credit card. If you paid with Paypal, you have buyers protection, too. Paypal will give you the money back if you didn’t get the right product or if the product got damaged. You must claim your money within 45 days of the purchase. Check the Paypal Buyers protection terms for your country. The knowledge that you can always get a refund will reduce the fear of losing your money. Be sure you understand the refund terms for your chosen payment system. If you still didn’t get your product and you lost your money, twitter daily your complaints and hashtag the #shopname till they respond. Most shops will respond very soon because they hate bad publicity. Keep it strictly business, like:Waiting for weeks now for my orders at #shopname. #shopname refuses to solve problem. Who has the same experience? If the store refuses to solve the problem, write a user review about this shop so that other users can avoid it. Let’s hope it doesn’t have to come this far. Please think about the following question. Have you ever been in dispute with a Chinese shop because you didn’t receive your product? Which shop was it and did they solve it? Did you check the refund policy of your bank or Paypal? 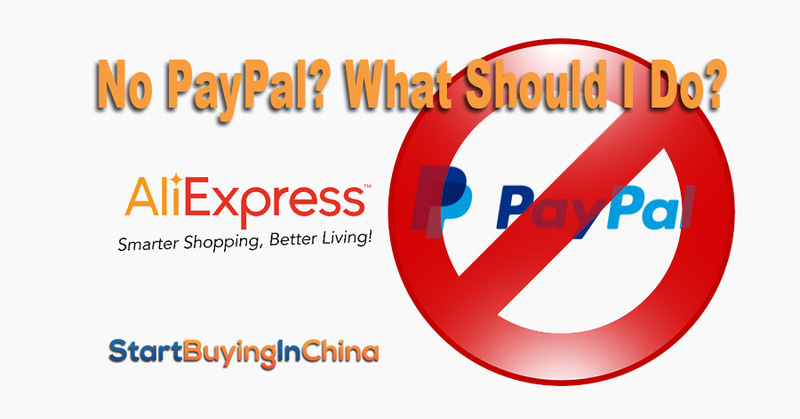 No PayPal! What Should I Do? 10 replies to "9 Steps to Handle Disputes with Chinese Stores"
Thanks as always. I’ve had some disputes with AliExpress as well. The first time I immediately opened a dispute because they sent me the wrong and broken products. This angered them because they wanted to solve the problem and now they had bad critics. When parcels are delayed I now start discussing the problems and they are willing to help. The fact that the shops are gone now, can be an indication they weren’t that consistent either. My compliments you tried to contact them! This is very true, every single Chinese e-shop can’t stress enough how vital the feedback is for them; I usually prefer to choose as delicate strategy of a dispute as possible, starting with regular messages to the shop, containing my “minor concern” with the situation and hoping the managers would play along. Same thing was with the disputes I described above; the shops that became unavailable seemed to just get kicked out of their original niche, since I soon found out the stores replacing them had even lower prices and a better variety of the same products, whilst the quality remained on the same, rather high level. I’m very sorry to hear you received BOTH wrong and damaged items though, what a bad luck! AliExpress is best site as of I know. Very reasonable price. There is Reminder before going to end your Protection Period. Except very few seller, all are very responsive and will help you to resolve your Issue. You will get Refund by opening Case, if you really not Receive your order. Yep AliExpress supports a very good dispute system and you’ll certainly can get your money back. I opened some disputes at AliExpress, but I discovered that the sellers prefer to solve the problems without a formal dispute, because it lowers their rankings.